The wealth of India is massive. The same can be said about the luxury train wealth of the country. India has numerous luxury trains in its pockets like Palace on Wheels, Maharajas’ Express, Golden Chariot, Deccan Odyssey and so on. Each train holds a different route and several unique itineraries covering a certain part of the country. 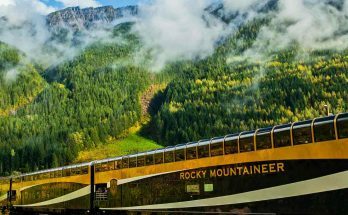 Here are the top ten destinations that you ought to visit via the Luxury Trains. Top activities – photography, sightseeing, boating, exploration, adventure activities and others. 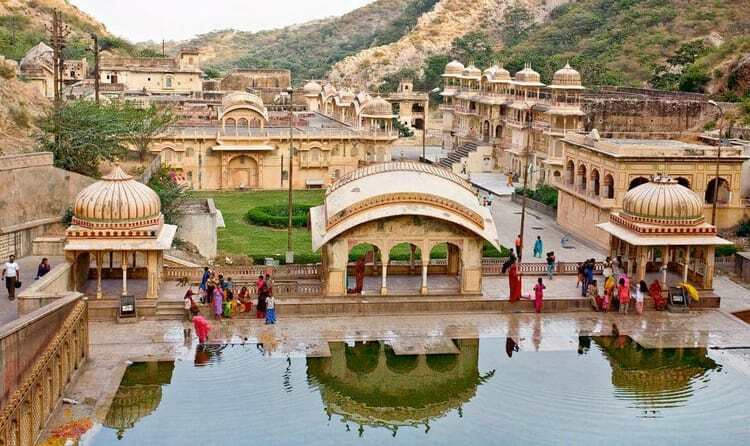 Jaipur is an important tourist destination and the largest city of Rajasthan. 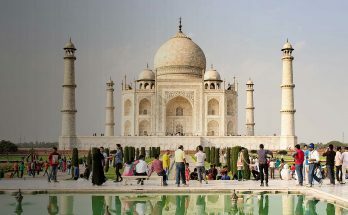 This city is covered by almost all the luxury trains that include Rajasthan in its itineraries like Maharajas’ Express, Royal Rajasthan on Wheels, Deccan Odyssey, Palace on Wheels (Check out the Official (GSA) Website – https://www.thepalaceonwheels.org/) and others. The land is famous for its culture, tradition, history and cuisine. This city is voted as 7th best place in the continent. Starting from elephant ride to the fort to exploring ruins of palaces, this place is for those who love a bit of everything during their vacation. Jaipur is also famous as Pink City of India. 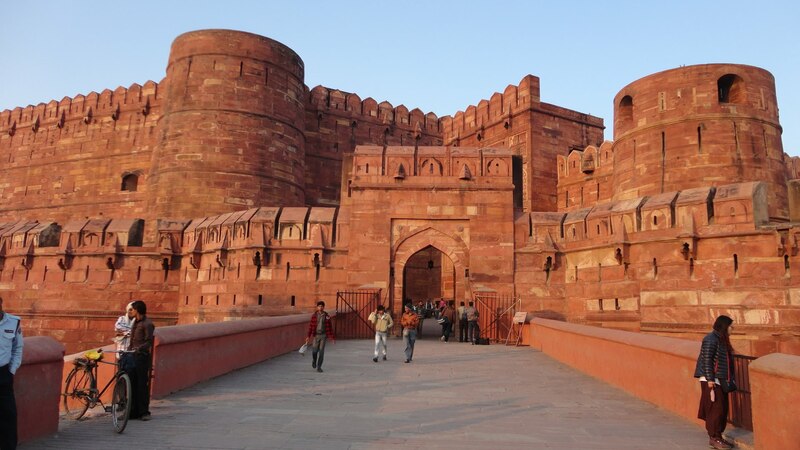 Agra is the pinnacle of tourism in India. This is because of the fact that the place holds Taj Mahal, the marble wonder of the world. Apart from sightseeing Mughal structures and marble beauties, this place is famous for shopping marble articles, Persian carpets, silver articles and much more. If you are up for a religious time, you can find numerous mosques and temples in this region. Do you love luxury? You can enjoy dining as you gaze at Taj Mahal. Top activities – photography, sightseeing, safari and others. Ranthambore National Park is an important tourist destination in Rajasthan. Also named as Sawai Madhopur This park is famous for spotting animals like tiger, boars, monkeys, deers and others. Top safaris chosen by tourists are canter safari or jeep safari. There is also an ancient fort inside the park, which belongs to 10th century. If you visit during summer, you can spot tigers visiting the lake to quench thirst. Winter is the best time for birdwatching. Safari is open only two times a days. Top activities – photography, sightseeing, exploration and others. Ajanta Caves is a collection of cave temples, which were built in 600 AD and earlier by Buddhist monks, who took shelter inside the caves during rains. The monument were built using very primitive tools. 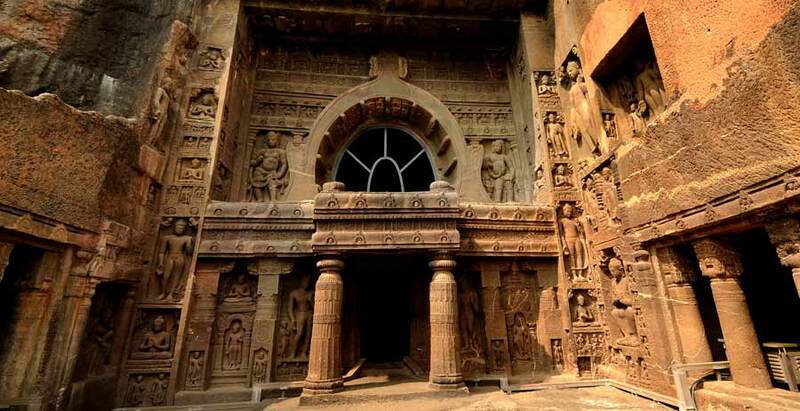 This collection holds around 30 caves with different styles of temples, monuments, halls, sculptures and others. A similar attraction is Ellora Caves, which is also a collection of cave monuments and rock-cut temples, located a little far away from the Ajanta Caves. Udaipur is an important tourist destination of Rajasthan. 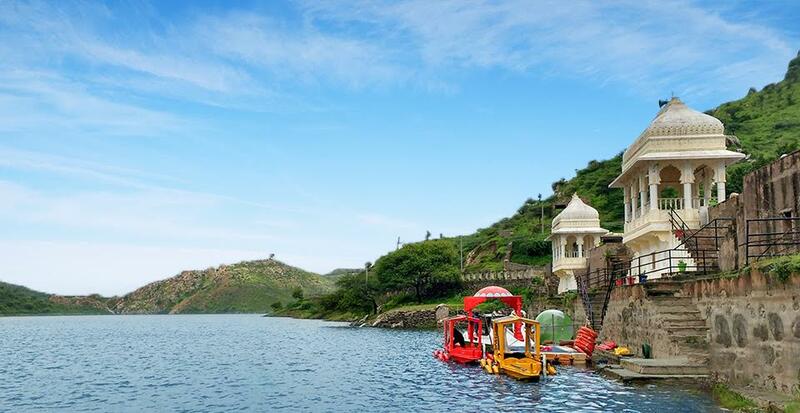 Since the ancient times, Udaipur is an important destination for royals. This is the reason to why you can find numerous palaces and monuments inside the city. The city is also called as the City of Lakes. There are around five lakes in this region and best of all is the Lake Pichola, which holds the Lake Palace. This city is called as the Venice of East. This is one of the best places to enjoy a luxurious destination in the country. Top activities – photography, sightseeing, exploration, safari, shopping and others. Mysore is a large city of Karnataka. The city is filled with numerous structures, palaces, museums and much more. If you are looking for wildlife attractions, visit places like Bandipur National Park, Mudumalai National Park and others. Mysore is also best for shopping sandalwood and art based souvenirs. Top activities – photography, sightseeing, water activities and others. 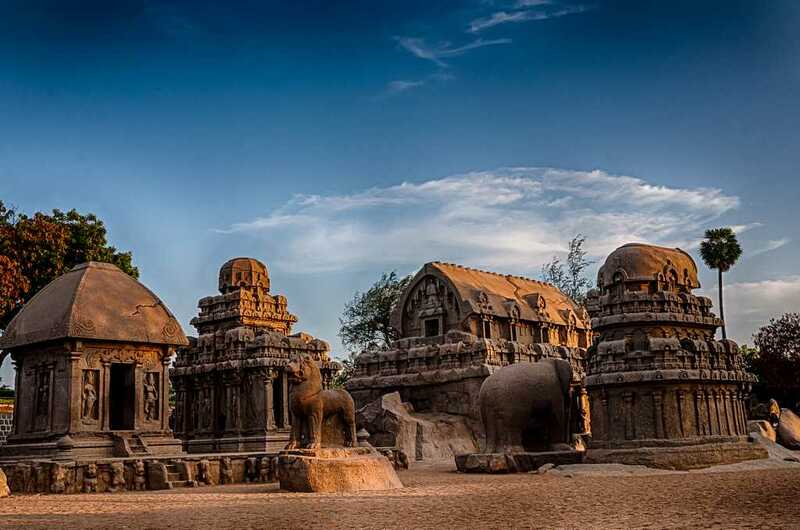 In the past, Mahabalipuram was an important shore of Tamil Nadu. Merchants of distant lands visited the state via this shore. The kings built numerous structures and art works to impress the merchants. This is the best place for enjoying the heritage value of the land. 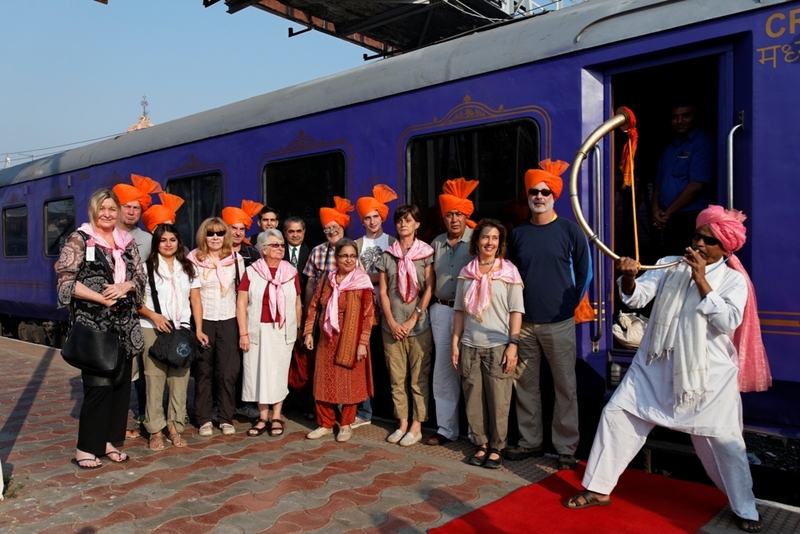 Mahabalipuramis always filled with international tourists. The beach is also filled with numerous water activities and stalls for shopping. This is the best place to shop for handicrafts and other art based souvenirs. Top activities – photography, sightseeing, exploration, adventure activities and others. 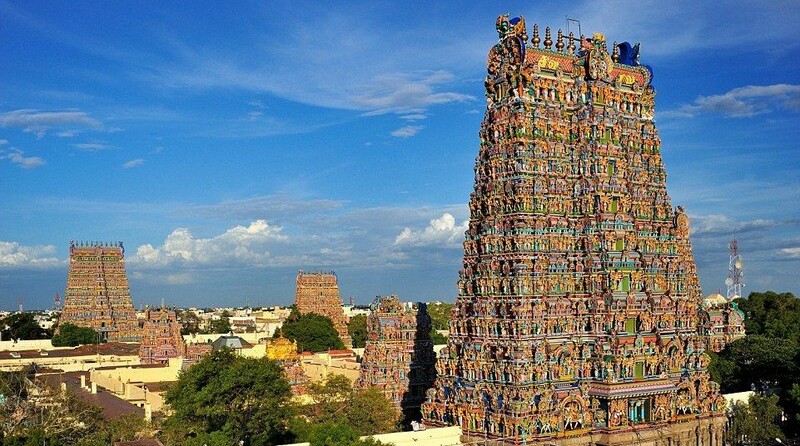 Madurai is famous for its list of temples and heritage structures. This is one of the historic sites of the country. Apart from historic and religious sightseeing, the River Vaigai is an important tourist destination for water-based activities and scenic value destinations. Madurai is also famous for cultural activities and shopping. If you visit during religious times, you can find numerous rituals in this city. Top activities – photography, sightseeing, boating, exploration, adventure activities, beach activities and others. 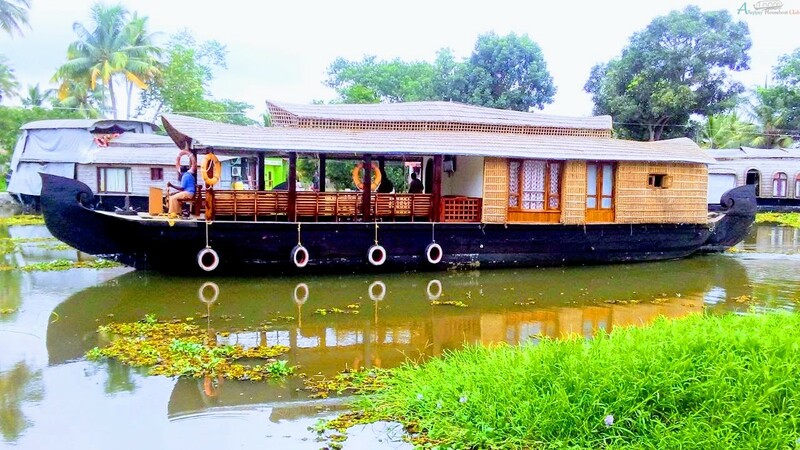 The houseboat ride of Alleppey is one of the iconic activities of the country. The city is famous for natural beauty, beach activities, wildlife attractions and others. There are also numerous temples and cultural destinations in this city. If you are up for sightseeing, you can find museums, churches, lagoons and other tourist destinations. The city is also famous for shopping for spices, handicrafts and others. Top activities – photography, sightseeing, water activities, exploration, adventure activities and others. 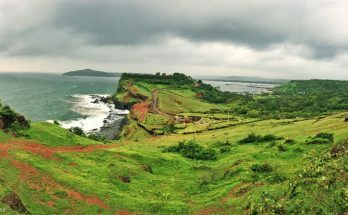 Goa is a small international beach destination. The destination has 30 different beaches filled with numerous adventure and recreational activities. Apart from the beach and water activities, the place is famous for nightlife, booze, cultural sightseeing, shopping and others. Cuisine of the land is a mixture of Indian and European cuisine. Also read – Why Goa is Famous as India’s Most Popular Tourist Destination?